Capture the essence of spring aromas with the Hello Spring Blends Set. Each unique blend is reminiscent of what we love best about the spring season. 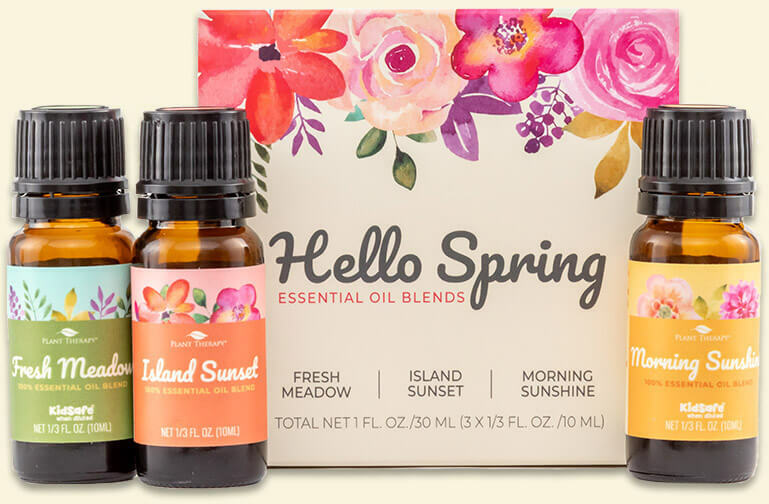 The Hello Spring Blends Set contains a 10 mL bottle of each spring blend, perfectly packaged in a white set box. As cold winter weather gives way to all the beautiful sights, sounds, and smells of spring, our new Fresh Meadow Blend aims to capture the essence of this beautiful time of the year. The citrusy and sweet scent, with its touch of spiciness, helps to calm the senses and promote an uplifting atmosphere. 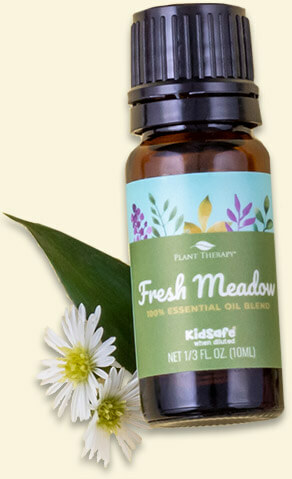 Enjoy the way Fresh Meadow can put a spring in your step and encourage positive feelings! 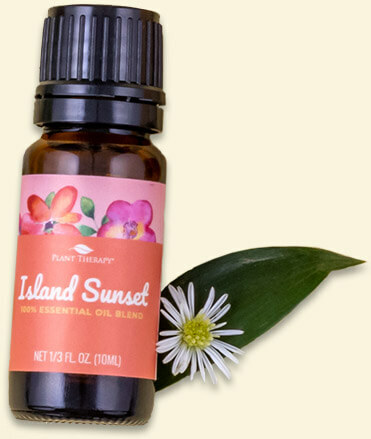 Island Sunset has a sweet, tropical, woodsy aroma that can elicit an island feel wherever you are. This blend was created with essential oils that will help you escape to a calming atmosphere no matter what climate you live in. Even if you're not enjoying a tropical island vacation right now, Island Sunset can transport you there with the relaxing smells of the tropics, helping you feel at ease. Everyone wants to start their mornings off right, and Morning Sunshine can help with that! It's great for easing the mind by helping reduce worry, alleviate tension, and promote focus. 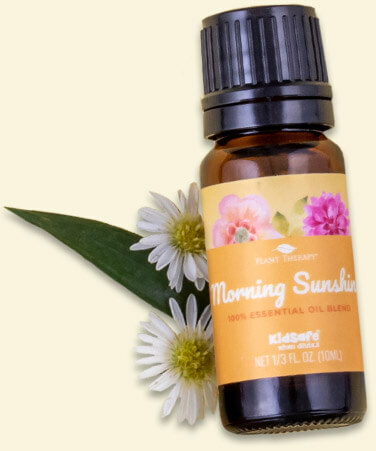 Morning Sunshine has a sweet, citrusy aroma that is bright and uplifting—like a ray of sunshine to start your day!